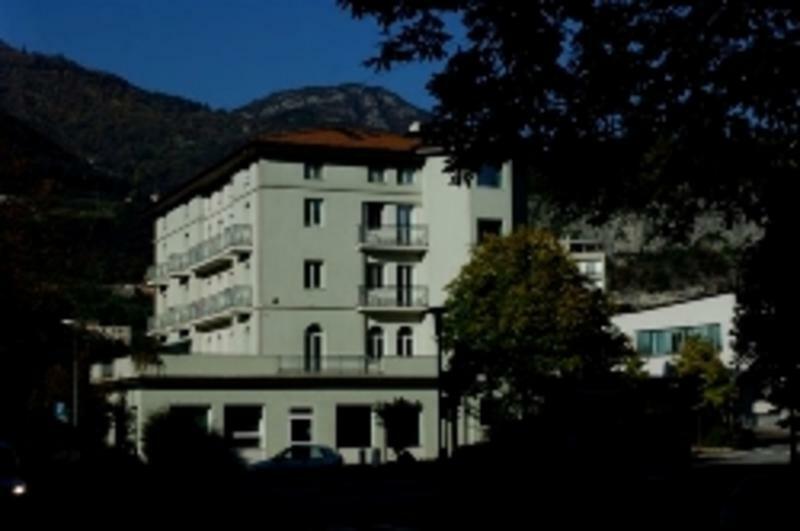 The International Youth Hostel 'Giovane Europa' of Trento is situated in a newly restored building, very close to the railway and the bus station. It has a favourable position because of its location near the city-centre only two minutes walk from the famous Cathedral's square with the georgeus Neptune fountain. This symbol has been also reproduced on the picture of the Youth Hostel. Tridentum, ancient door of Europe, has among its peculiar features a genuine hospitality, typical of mountain people and the Youth Hostel 'Giovane Europa' expressed well and truly this spirit. The house is managed by expert in young tourism with social valency and wants to trasmit the guest a quiet and peaceful atmosphere in order to help him every kind of necessity of modern traveller. The tradition of Trento hospitality, together with all welcome services, whose this house has equipped, will make your holiday in Trento...if it's possible, more beautiful. The International Youth Hostel offer you. Accomodatio in 32 rooms from one to six bed places, all have private toilet and shower, telephone, some of them with panoramic terrace and solarium, lift, facilities for handicapped person, multilingual reception. Restaurant self-service or table-service, Mediterranean cuisine, bar service, coffee-shop, snack bar, pastry.satellite coloure-TV, video-projector, maxisreen, dolby surround system. Bicycles-hire; reading-room; automatic snack bar; special family-packages, discount for families and group; organisation of orchestras concerts, chorus and musical bands, organisation of twinnings and sporting retreats. Please note that if your arrival time change from the one indicated when you booked you need to contact us; if you arrive after 6 PM please contact us before 6 PM of your arrival date in order to confirm the booking. By train: Brenner railway or Valsugana-Venice railway. By plane: Airport Catullo of Verona 90 km or Airport S.Giacomo of Bolzano 50 km.